Printworks London was built in 1989 and operated for 24 years until its closure in 2013. British Land took on the site with hopes of giving it a new lease on life. 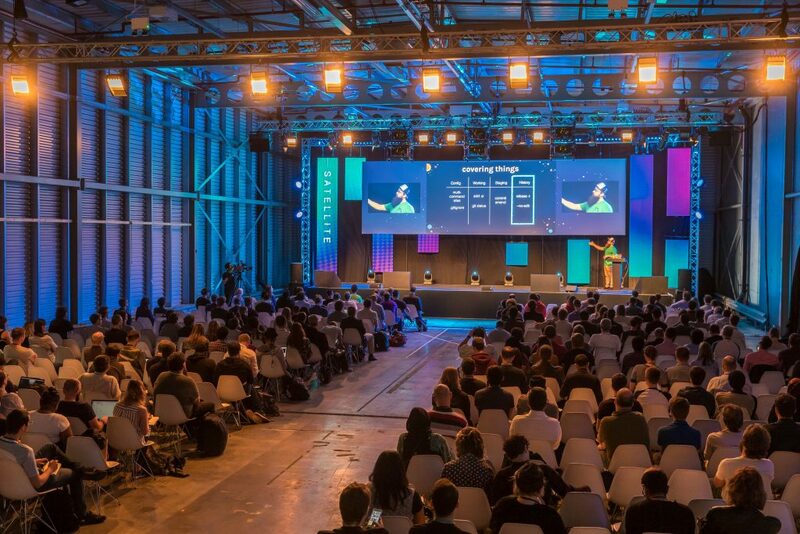 As leaders in legacy building, Venue Lab were asked to harness Printworks London’s unique selling points. Upon seeing the colossal scope of the site, Venue Lab knew how to develop the big vision. As the former printing hub of The Evening Standard, The Daily Mail and The Metro, Printworks London served the nation with some of the most significant social and political stories for nearly two and a half decades. 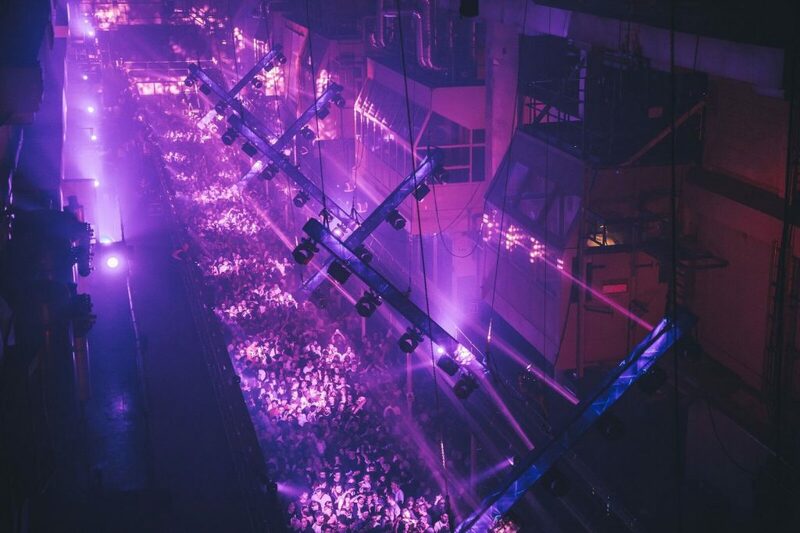 Offering thousands of square feet of industrial warehousing space, Printworks is a totally unique venue in London's landscape. Whilst the venue's industrial significance is indisputable, the now-vacant site needed a strategy as robust as its monolithic space. The team knew how to market Printworks London as a cultural centre for contemporary audiences. Through their legacy building expertise Venue Lab created a strategy around Surrey Quays' long-term development goals. In its undeveloped state, Venue Lab needed to persuade potential clients of the vast space’s potential. The industrial architecture of the site is inspiring ground for creators, filmmakers and art directors. It was important to illuminate Printworks London's capacity to build visionary stories for brands, filming, and events professionals alike. 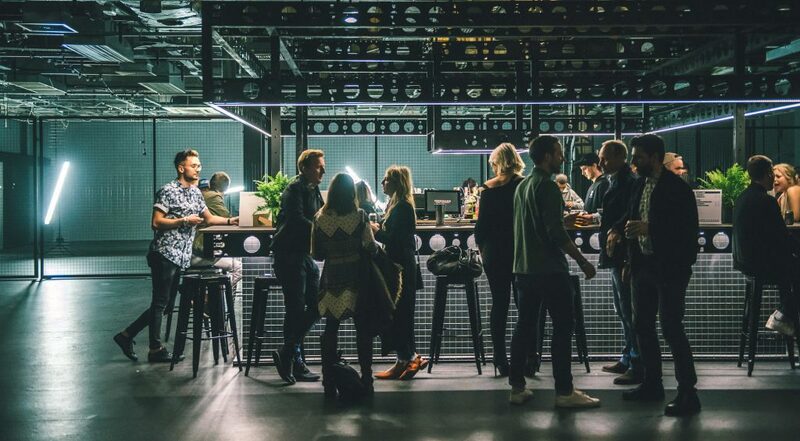 With its warehouse feel, Venue Lab had to illuminate Printworks London's blank canvas appeal. Still housing its original machinery, health and safety was required at the forefront all activity. The team continue to manage robust hazard checks. With a versatile 119,200 sq ft of indoor event space, the team were quick to segment Printworks London into individual venue hire spaces. With a myriad of corridors, voluminous warehouse rooms and a further 40,000 sq ft of outdoor space, the team conceived five individual spaces suiting wide-ranging creators. Branding these innovative spaces as The Vanway, Publishing, HSBC, Reel Storage and The Press Halls, Printworks is now a multi-use centre indenting London’s cultural landscape. 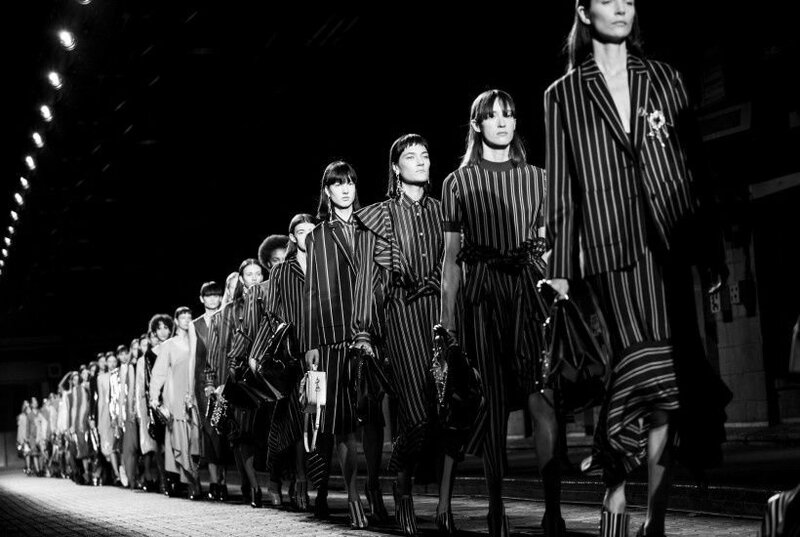 Prior to its official opening, Venue Lab’s relationship with the fashion industry saw esteemed British lifestyle brand Mulberry host its Spring/Summer 2017 catwalk show. Mulberry recognised how the venue’s place within Britain’s cultural history mirrors their brand's past and future identity. 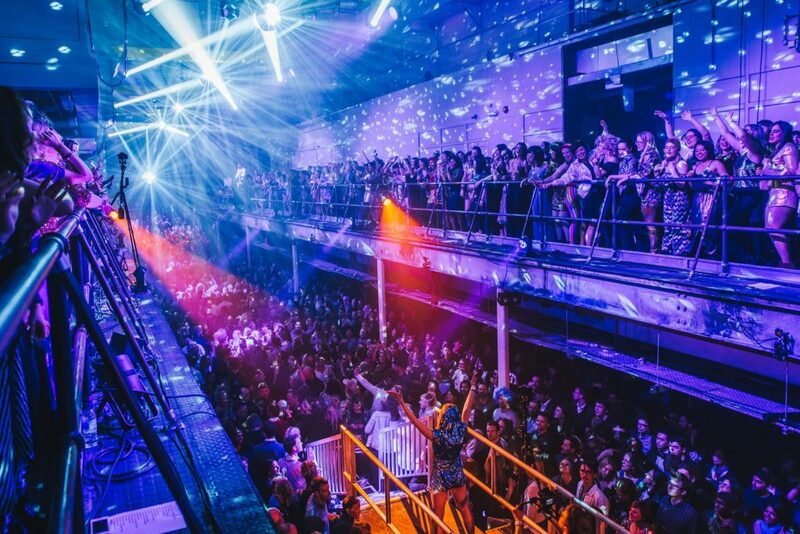 Following this, diverse brands desired to be a part of Printworks London's legacy. Gorillaz hosted the world premiere of their album launch. Toyota created the world’s first drive-through immersive experience. Adidas hosted repeat brand activations. With partner supplier Vibration Design and Production, Venue Lab provides event professionals and brands with a full-service way to propel their unique vision. Printworks London's seamless service and inspiring interiors have also attracted public-facing activations. 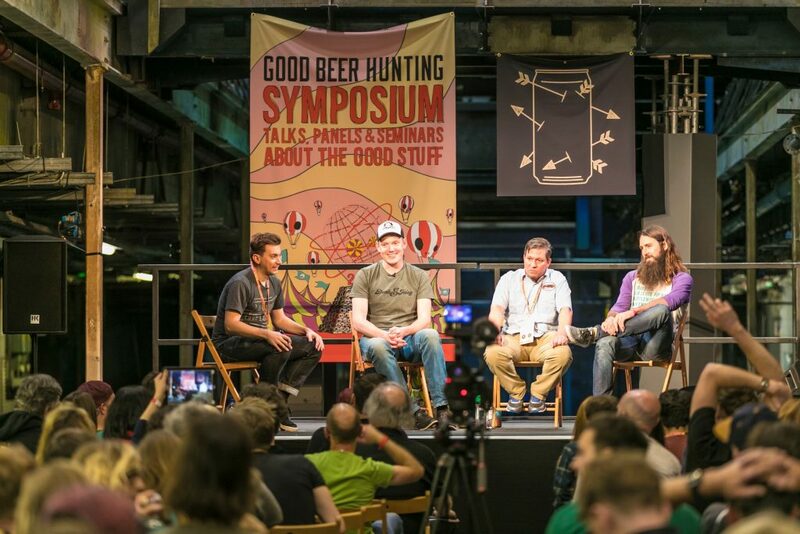 Niche brewery Beavertown hosted their Extravaganza beer festival. The Royal Ballet and National Ballet of Canada hosted a unique immersive ballet performance and VIP dinner. Additionally The Press Halls have risen to legendary status within London’s thriving music scene, hosting a programme of public-facing ticketed events. The two rooms have been transformed into fully sound-proofed, LED equipped vessels for experiential events, immersive theatre, filming and live music. 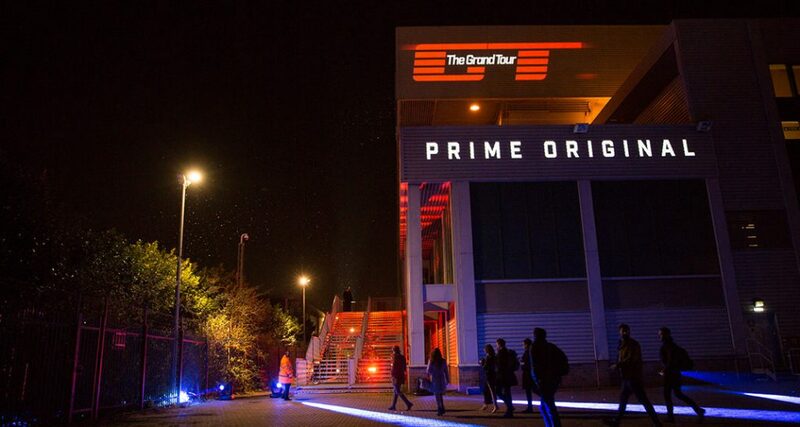 Venue Lab’s activation has seen wide-spread press coverage and positive PR. From a once disused warehouse, the team have cemented Printworks London as a cultural destination.
" Flat-out one of the greatest gigs we’ve seen in a whole heap of years. "